We can't get enough of moody cakes this fall with rich color and texture! 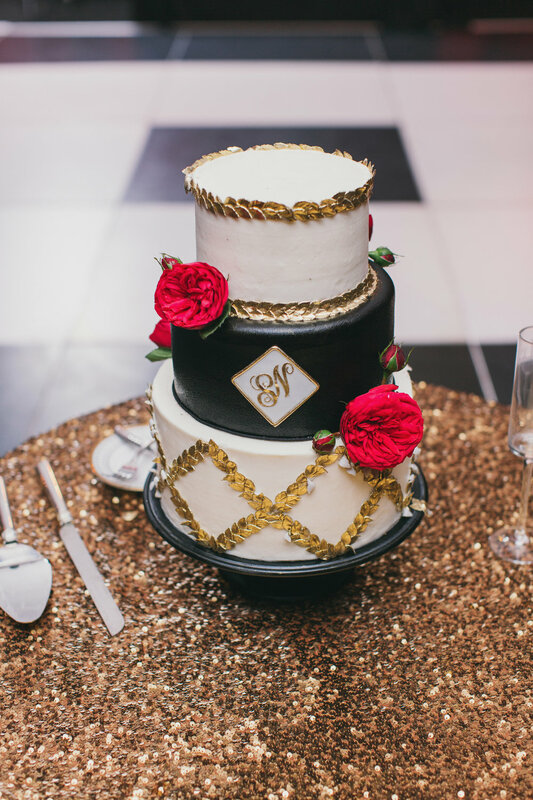 Don't be afraid to think outside of the box, your cake can be a focal point of your reception! Here are some of our favorites from past weddings! We hope this inspires you to go bold!